Everyone should be entitled to a healthy and happy pregnancy. Contact us to see if we may be able to assist you. Rebecca also works with children and is able to adapt treatment to suit the child whether it be needles or needle free (Shonishin). Children are such dynamic creatures as all parents and caregivers know! For our paediatric cases we have a variety of options available to use. 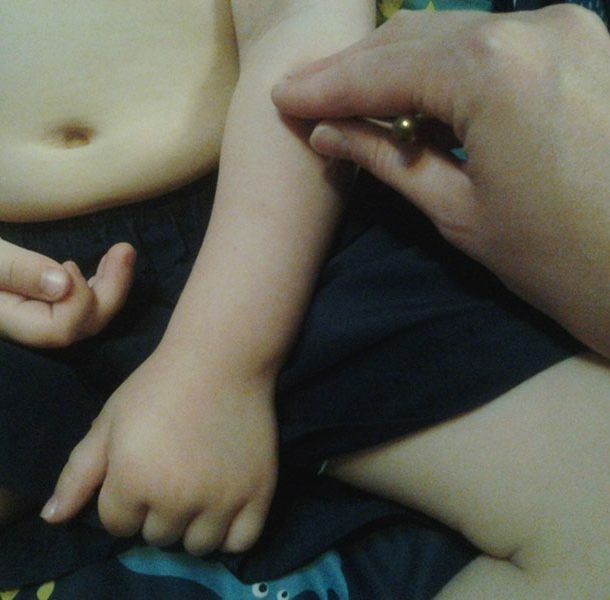 Younger children can be treated with a Japanese style acupressure called Sho Ni Shin, developed in the 16th and 17th Centuries. Sho Ni Shin involves the use of a small tool to stimulate the body in a non invasive way. This is used generally for ages 0-12 years. Sho Ni Shin can be used at any age, whether newborn or teenager. It can even be used on the adults too. 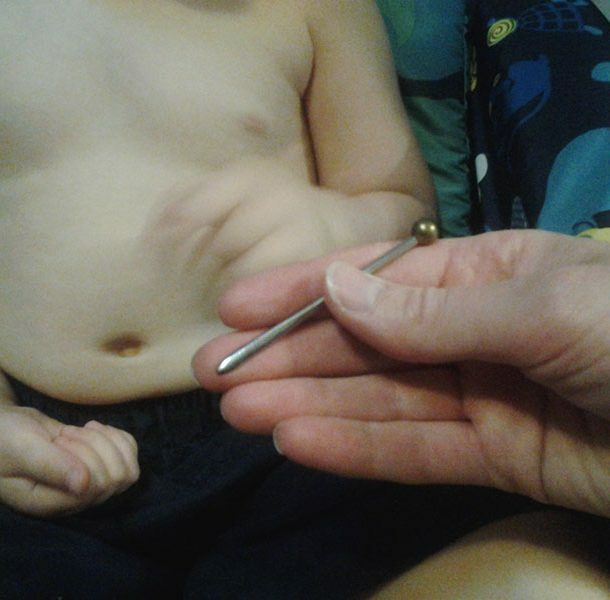 For children who are comfortable with the idea of needles, traditional acupuncture can be used. 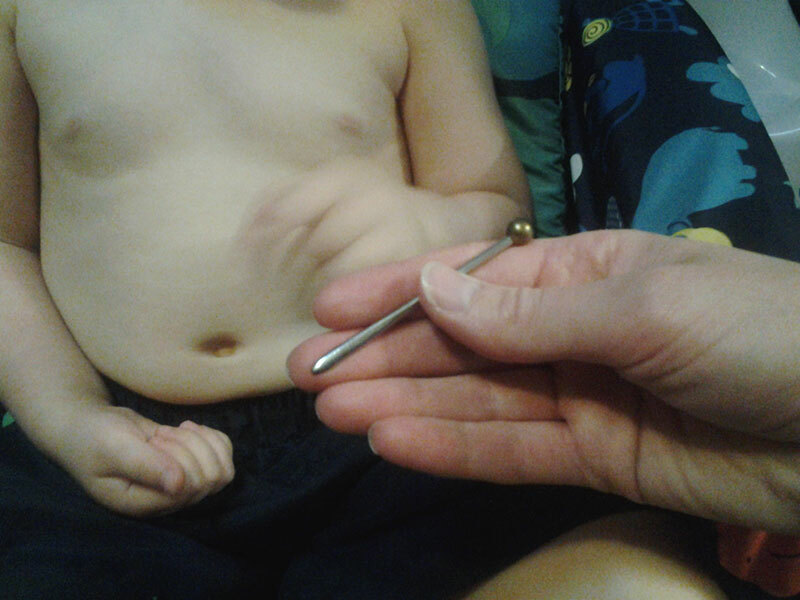 Children often don’t need to have the needles retained for as long as adults. The length of time varies according to age and size. If you think your child would benefit, please contact us to discuss. Do you have trouble relaxing? Having difficulty with your sleep? © Copyright 2018 Queanbeyan Acupuncture.